2019 Annual Golf Passes Now Available! Garrisons Lake Golf Club is happy to offer value-packed Annual Golf Passes for those who would like to enjoy the benefits the course offers all year long for one convenient fee. The sooner you join, the more you save! Make Garrisons Lake your new home course with 7-Day, 5-Day, Senior, Junior, Young Executive and Range Passes all available to suit your specific need. Passes include golf and cart usage by category, and access to Passholder-only events. Plus, when you enroll, receive a welcome package valued at $150 FREE. 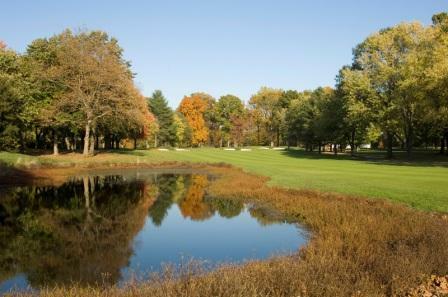 You’ll also enjoy half-off most rounds at Deerfield Golf Club in Newark, DE! Friendly service, great conditions, convenient practice facilities – it’s all yours for an entire year when you become a passholder at Garrisons Lake Golf Club. With several Annual Golf Pass solutions from which to choose, you’re sure to find the right fit for you when you join Garrisons Lake!